Living at Pradera gives you much more than a place to hang your hat. It’s a place to truly live. Besides having a private golf course and club right in the neighborhood, families can choose from many other ways to stay active and engaged with their neighbors through numerous Pradera amenities that make having fun second nature. 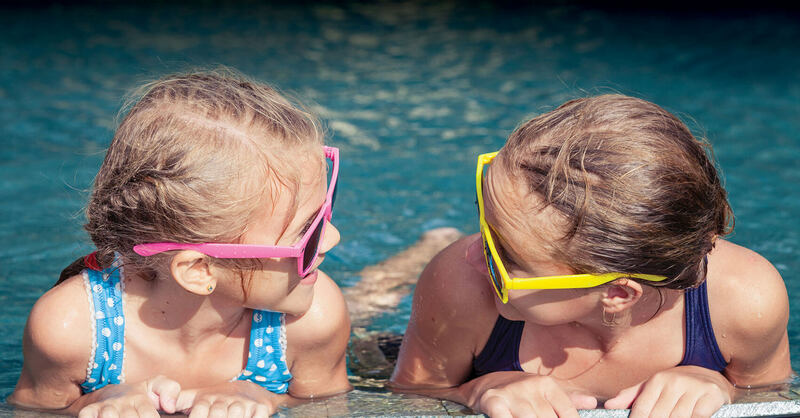 Pradera’s 3,100-square-foot community center features a competition-size pool, spray play area and a sundeck that’s perfect for lazy summer days with friends. Inside, a catering kitchen and party room provide an ideal pool-side resource for everything from children’s birthdays to anniversary parties. The surrounding park is a big draw for Pradera’s youth for good reason, boasting a fun playground, basketball/inline hockey court, two soccer/lacrosse fields and a baseball/softball field – a sweet base for kid, teen and tween adventures. An extensive trail system winds throughout the community’s vast open spaces, providing Pradera residents with panoramic views and an abundant variety of scenic hikes, bike rides and dog walks.